ATA Research Associate David Yao was recently featured in The Spectator Australia, where he discusses changes being pushed upon ANZAC day parades across the country in recent months. "Recently, RSL branches in Victoria announced a ban on old-school military vehicles at the state’s ANZAC day parade, supposedly due to pollution and carbon emission concerns. 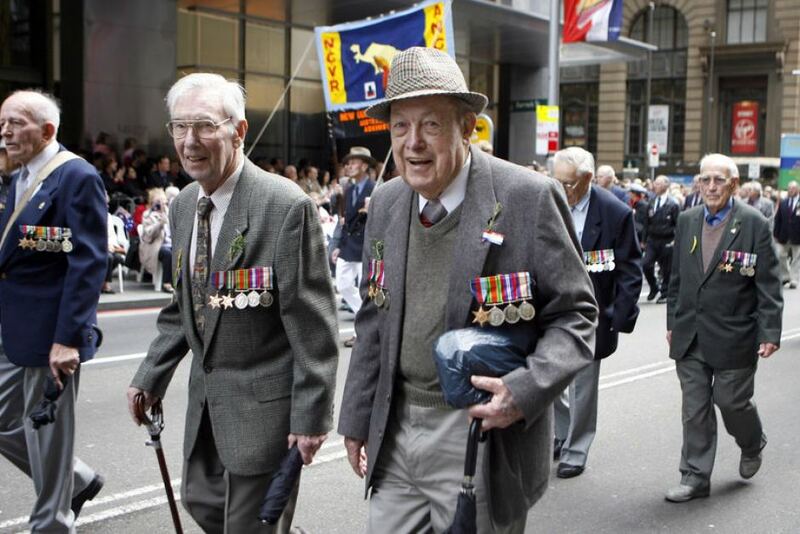 The rule is the latest in a slew of draconian nanny-state measures imposed on ANZAC parades across the country, including bans on the young grandchildren of veterans as well as even community bands."